MERCER, Pa. – On Friday, July 20, Clarion resident and Keystone High School graduate Erin Lewis will be performing a solo concert with the Mercer County Band at the Mercer County Courthouse Square in Mercer, Pa. The event begins at 6:00 p.m.
Lewis, a soprano, will perform as part of the band’s “Marches, Musicals and Memories” performance. Lewis is a 2001 and 2006 graduate of Clarion University of Pennsylvania. She holds a Bachelor of Science Degree in Music Education with a concentration in voice and a Master of Education. Over the years she has taught elementary music, middle school concert and jazz band, and private vocal lessons. Erin currently works at Clarion University in the Center for Career and Professional Development specializing in helping students in the Arts & Sciences programs pursue their life and career passions. Erin is also a certified health coach and group fitness instructor. 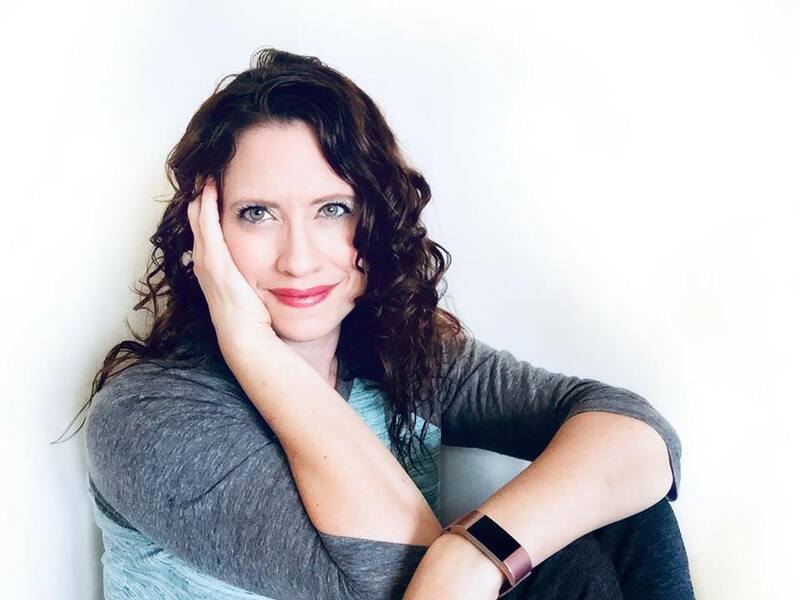 As a soloist, Erin may be best recognized by her performances with the Clarion First United Methodist Church annual “Broadway Methodist Style.” She has also performed as a soloist at the Franklin Barrow-Civic Theatre Cabaret and various private events over the years. Additionally, Erin can frequently be heard singing the National Anthem for a number of Clarion University athletic events and ROTC programs. The evening of entertainment will start with warm-up music provided by Hot Club of Slippery Rock. The Mercer Community Band, under the direction of Dr. Hendley D. Hoge, will begin their performance at 7:30 p.m., which is when Lewis will perform. Her solo selections include “Over the Rainbow” from “The Wizard of Oz,” “Defying Gravity” from Broadway’s hit musical “Wicked,” and her final number is from the popular Gershwin musical “Oh, Kay!” – “Someone to Watch Over Me.” Josh Thomas, on French horn, will also be performing solo selections during the evening. The Mercer Community Band, founded in 1977, provides these concerts free to the public on Friday evenings throughout the summer. During this event, the Eastern Star Chapter #180 is also providing an ice cream social from 6:00 p.m. to 9:00 p.m. In the event of inclement weather, the concert will be held at the Mercer High School Auditorium. For more information, visit www.mercercommunityband.com.